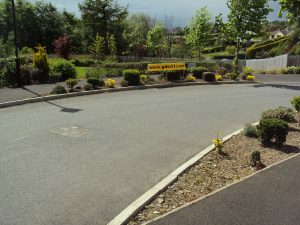 Undisputedly in a league all on its’ own – Droim Ard Avenue set standards that will be the desire of many for years to come. Phase 1 is completed and all sold with Phase 2 to be announced in the near future. 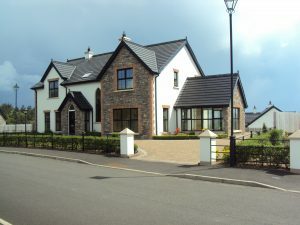 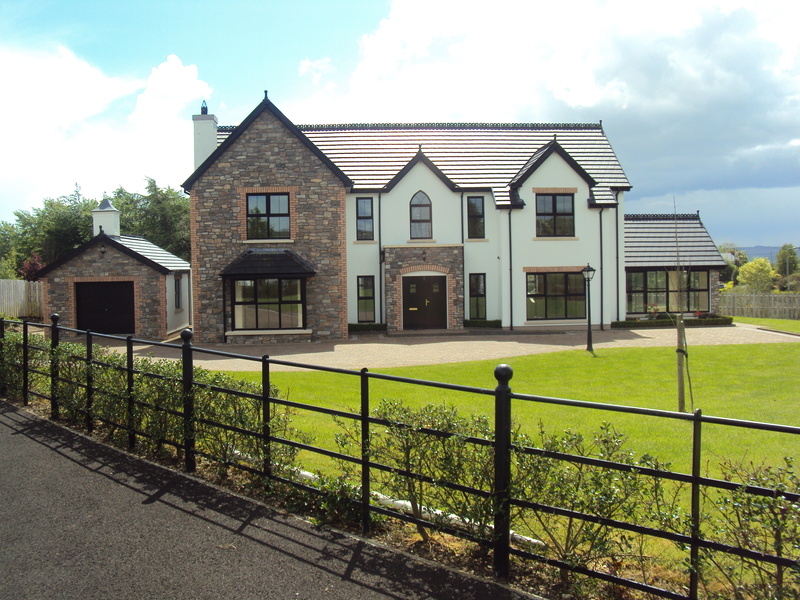 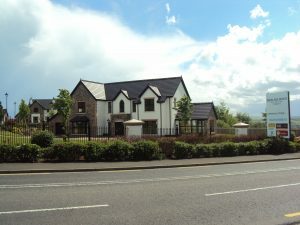 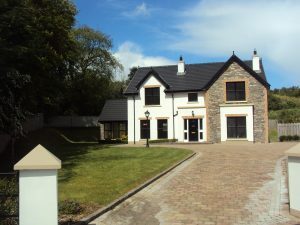 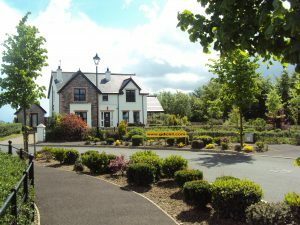 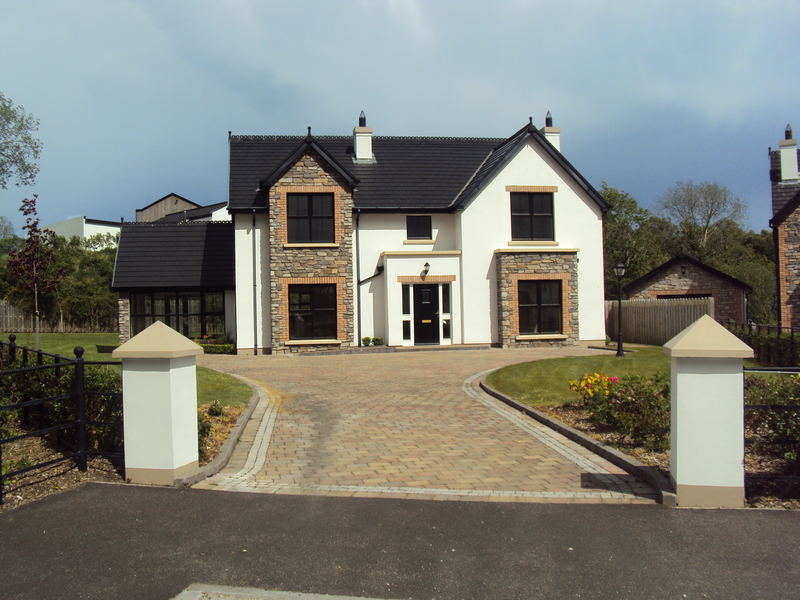 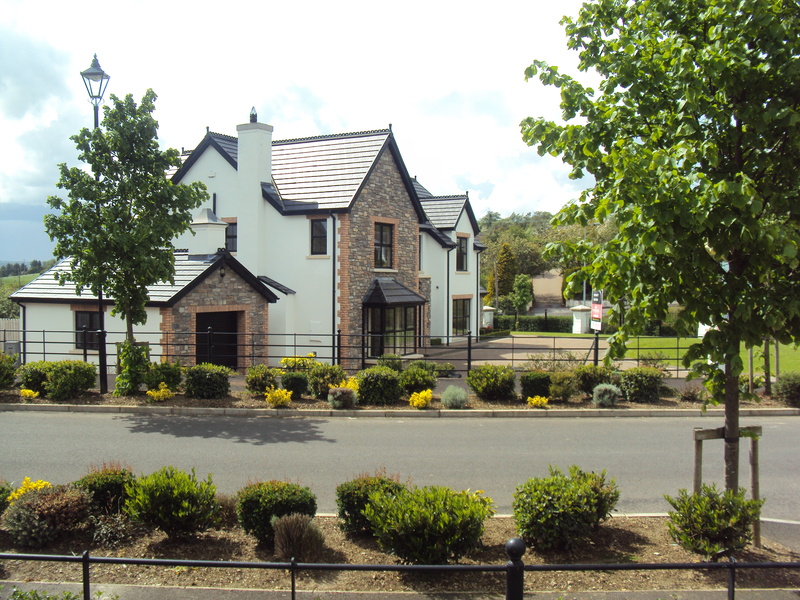 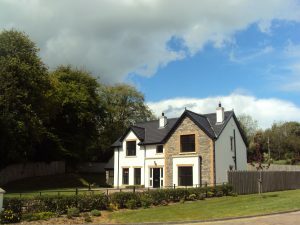 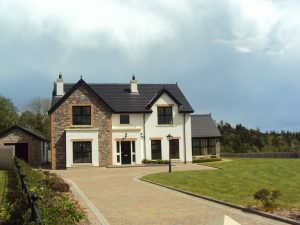 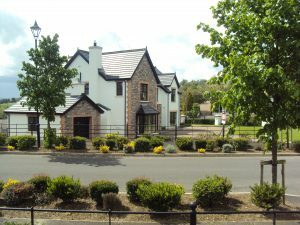 Overlooking the championship golf course, with magnificent views of Lough Swilly, each luxurious home has 5 bedrooms and measures between 2338 sq ft and 2886 sq ft and is set on very large gardens. 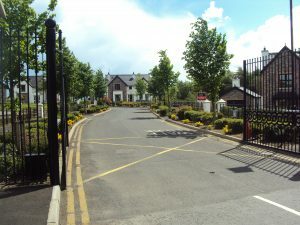 Once beyond the exclusive entrance gates, there is an abundance of professionally landscaped park-like open spaces laced throughout Droim Ard Avenue. 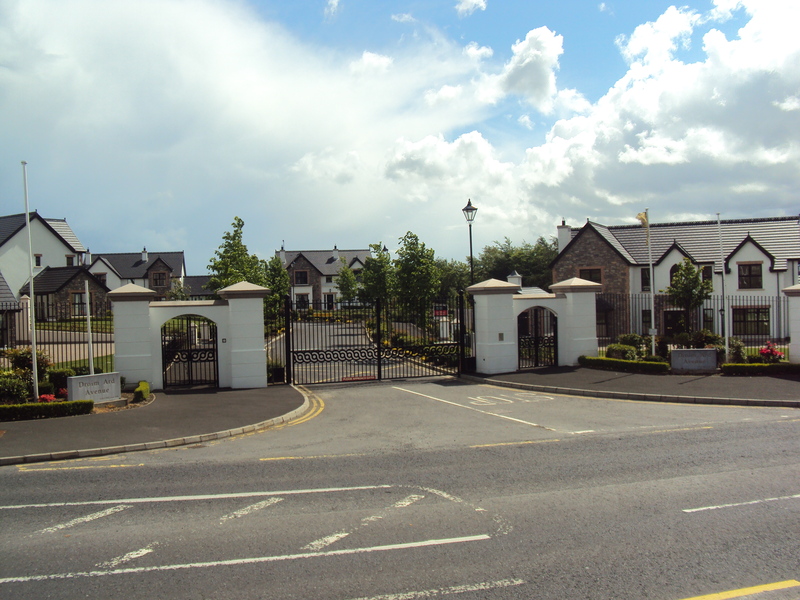 Every Droim Ard Avenue home combines architectural excellence and chic, sumptuous living with mastercrafted designer finishes as standard. For any family the proximity of your home to excellent schools and 3rd level education is of paramount importance. 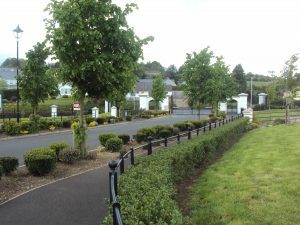 Droim Ard Avenue is ideally placed in this regard having the Woodlands School, Ballyraine National School and St Eunans (to name but a few)close by – not to mention Letterkenny Institute of Technology which offers a wide range of courses. 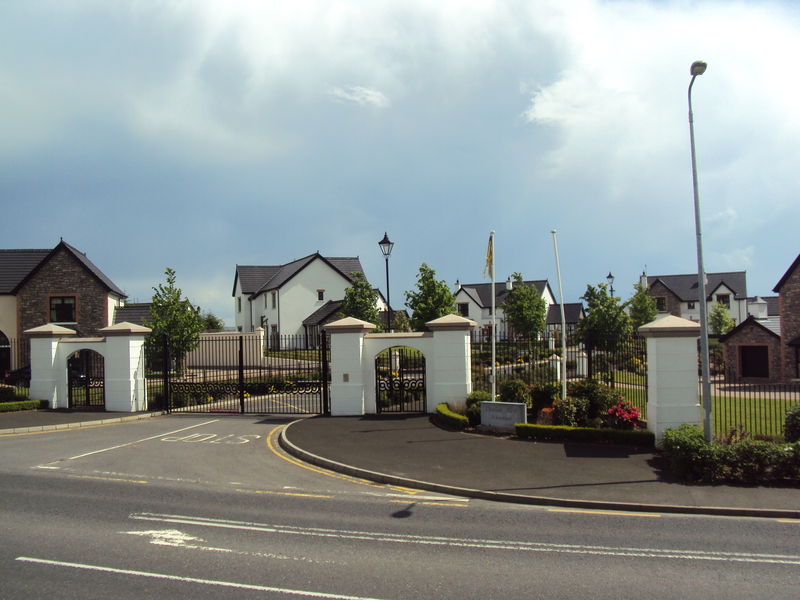 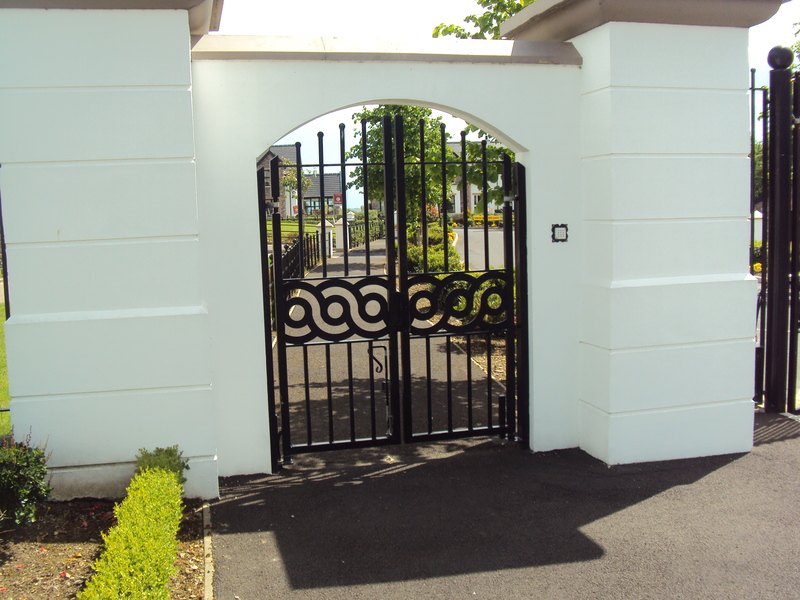 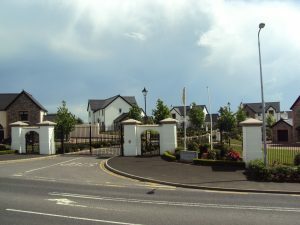 Indeed, every amenity on offer from Letterkenny is on your doorstep in Droim Ard Avenue. 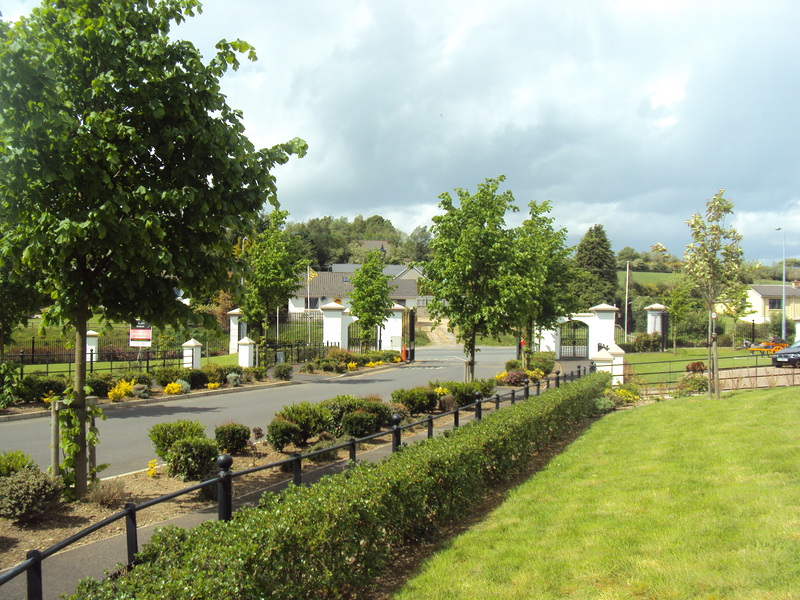 A vibrant town with a multitude of shopping centres, boutiques and multinational retailers, Letterkenny is an ever growing cosmopolitan place to live. 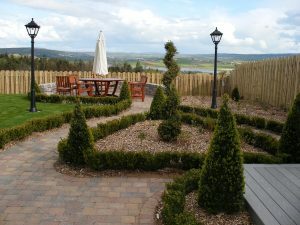 Recreation and entertainment are well catered for with An Grianan Theatre, Century Cinemas and a plethora of cafes, restaurants, bars and night clubs on offer. 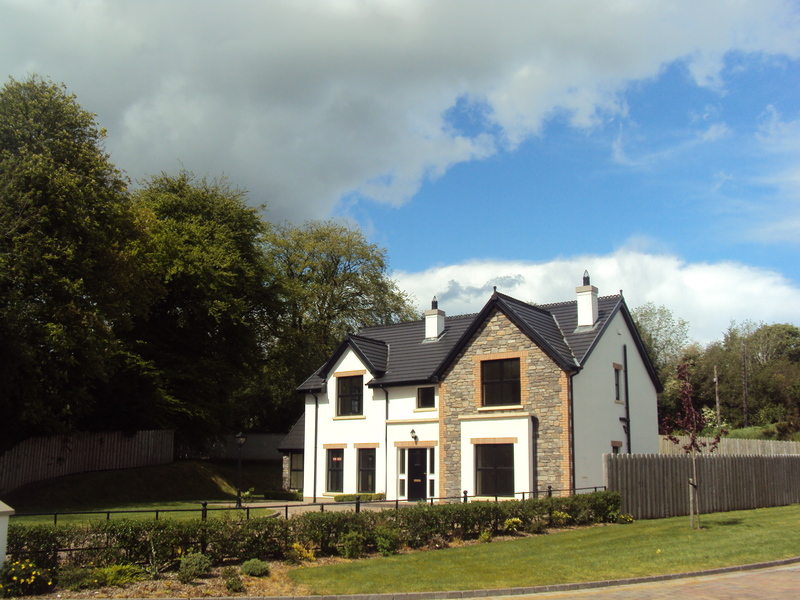 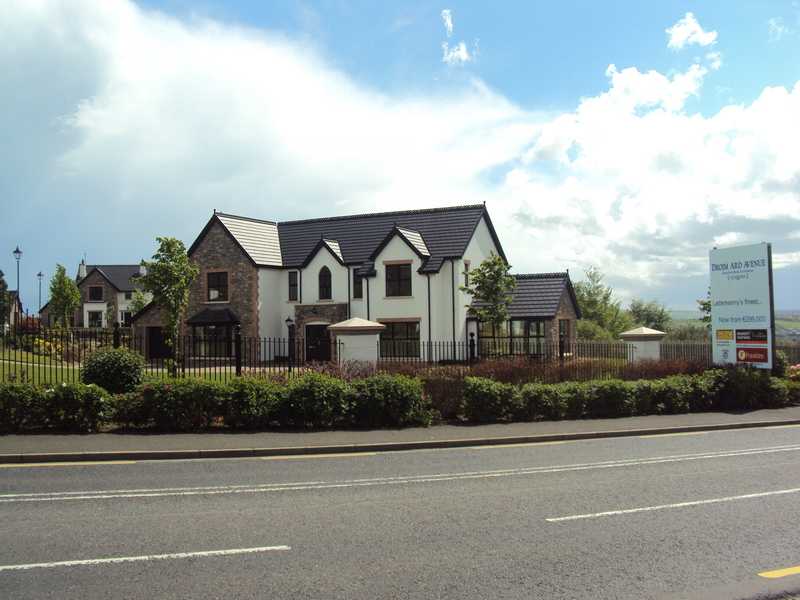 Ultimately, Droim Ard Avenue is the first development of its kind in Donegal combining a fabulous site with stellar workmanship, architecture and planning excellence, unrivalled attention to detail and luxurious finishes – not only to each home but also to the entire project. Just imagine coming home every day to a haven of peaceful surroundings and walking into your high tech, well planned, spacious home – a place to truly relax in – Droim Ard Avenue is sure to become a most sought after address.